Kaye's father is in danger! 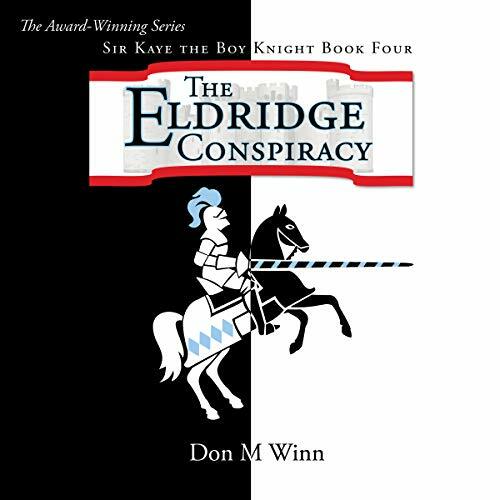 The young knight, Kaye, and his friends, Reggie and Beau, enter Eldridge in search of the only man who can save his father. During their journey, they encounter and make a powerful enemy of Baron Thomas - the self-proclaimed heir to the throne of Eldridge - who also has his sights set on ruling the country of Knox. Together, the boys dodge the baron's henchmen and race against time to stop an assassination that would plunge the two kingdoms into war in this exciting conclusion to the series.